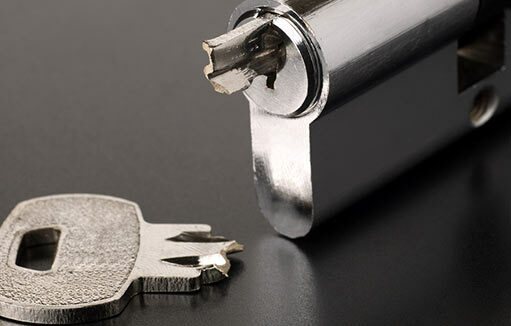 Need A Locksmith In Coventry? 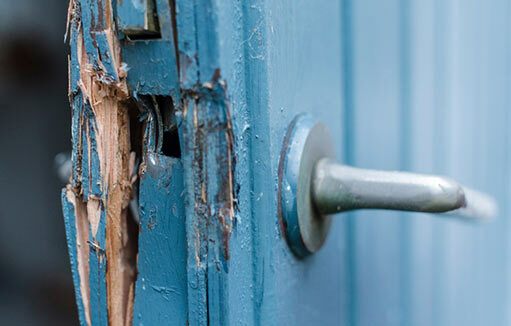 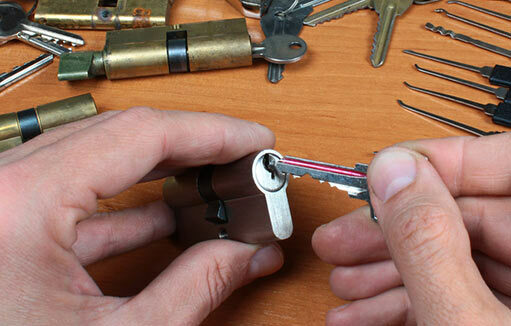 Need A Locksmith around Coventry? 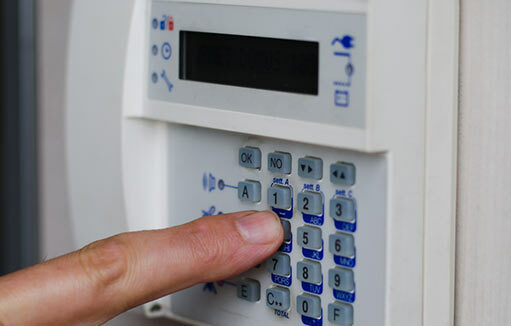 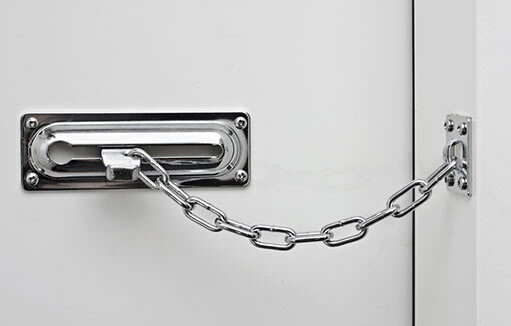 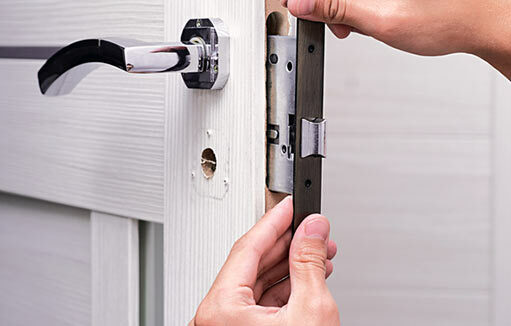 24/7 Emergency response Domestic & Commercial Locksmiths in Coventry and surrounding areas. 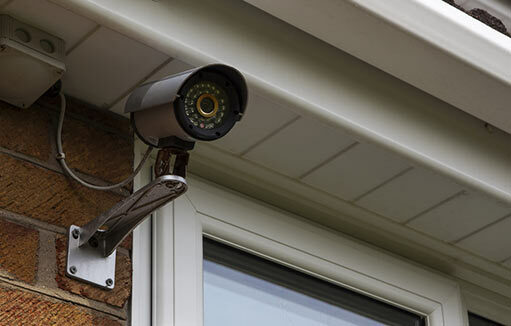 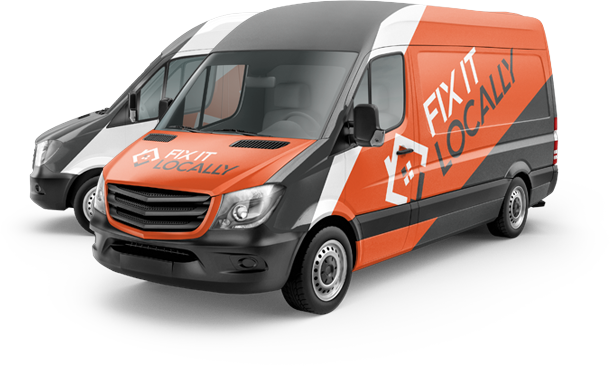 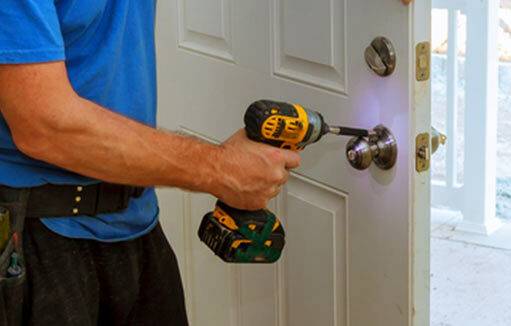 With an unrivalled response time, have entrance to your property done professionally and quickly with Fixit Locally. 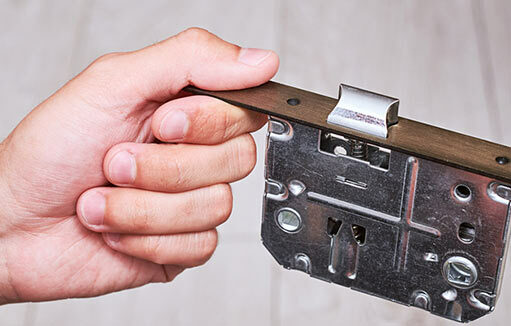 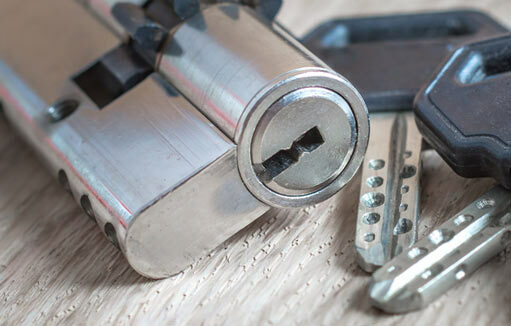 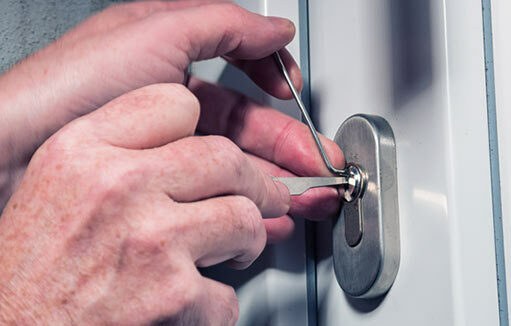 Our range of Locksmith services ranges from New Locks, Home Security, to Security Surveys and Key Cutting. 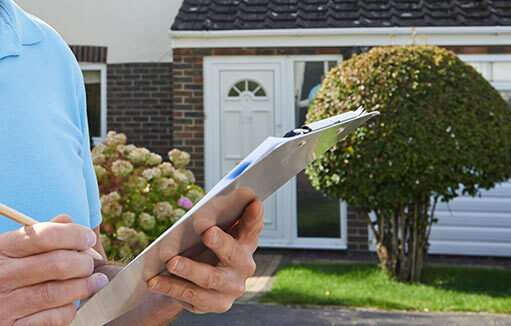 So contact our team today, 24/7, 7 days a week!